If you are Playstation 4 gamer, you are about to get really busy throughout the week and the entire weekend because Sony just announced the May 16 The Drop games and there is so much to explore. 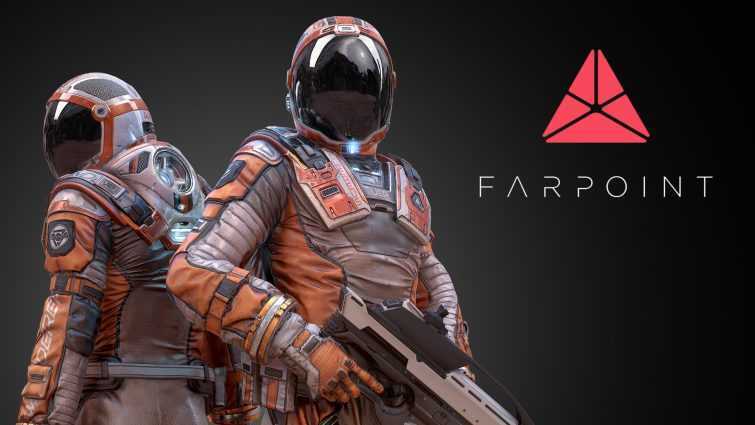 The most celebrated game of the season is the Farpoint which is an action-packed space mission exploration title. The great news is that it is not just another first person shooter but is a PS VR game that is going to make good use of the VR Aim controller and it’s cool precision. The list starts with a nostalgic game Over Top which is an arcade racer and is full of pixels. The title was originally launched in 1996 and it is not just car racing but even has dynamic weather changes during which players should control the car efficiently to drive it to the finish line. PS Vita owners need not fret because Sony has brought a game for the handheld console for the week of May 16. Akiba’s Beat is the title coming to both PS4 and the PS Vita consoles. While you can still choose to play this time loop RPG title on your big television, playing on the PS Vita sounds like the most feasible choice as you can game on the go without having to take a break at all. Playing with group of friends or family is fun but finding the right game isn’t. Sony brings Baila Latino which is a fun dance game with some thumping songs. You are sure to enjoy this but if you want some slashing fun, get the Black & White Bushido. 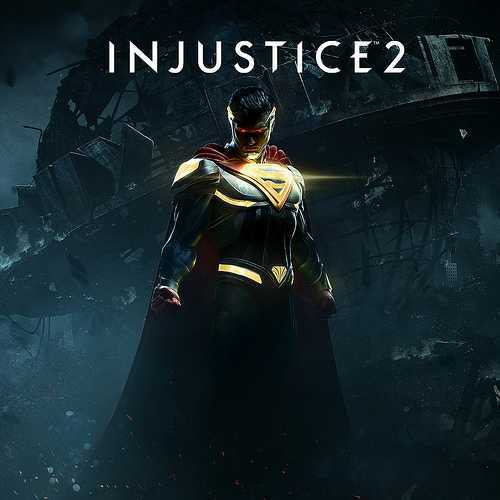 This is not a single player game but rather a multiplayer, four player co-op title. Easily the best for playing with your group of friends and making sure you slash every opponent who emerges on screen. Everything a ninja does can be done in this coop title. Chroma Squad is another tactical RPG title which looks a lot like the Power Rangers or the Teenage Mutant Ninja Turtles. It is a business tycoon inspired title where you have to craft weapons, run a studio and build mechas to make things look awesome once the camera starts rolling. The list continues to go on with Deemo The Last Recital, a title which is available only on the PS Vita console and Farpoint on PS VR. Future Unfolding is coming to Playstation 4 console as part of the Drop for the week of May 16th. Injustice 2, Season After Fall, Shadow Warrior 2 and many more are also coming for the PS4 console while Operation Babel New Tokyo Legacy, Oceanhorn Monster of Uncharted Seas is coming to the PS Vita console.